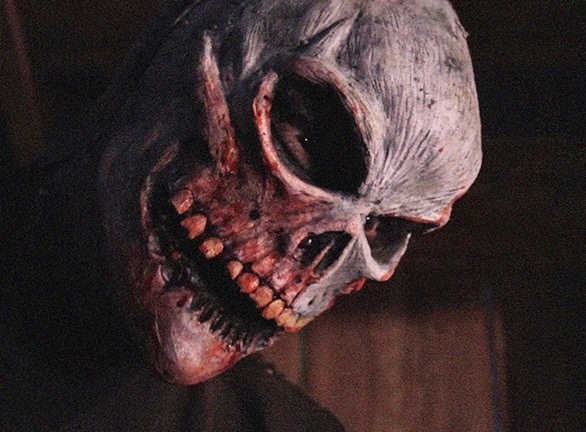 If you love a good slasher flick, then HEADLESS is the movie to see! Headless is spawned from FOUND. If you haven't seen Found yet, I don't know what you're doing with your life. The movie basically oozes greatness! But that's a review for another time kids. I don't know about you, but words cannot express how stoked I am to finally see this film. I have been following the Headless fan page on Facebook and watched closely as this talented crew created the movie and let me just say "Wow"! I am a huge fan of blood, guts and just gore in general, and from what I've seen, this movie promises to deliver! So I hope you will join me next Saturday at CULTURE SHOCK for the world premiere of HEADLESS! Movie starts at 9:00pm! Oh, by the way,...FOUND will also be showing at 7:00pm! Trust me on this guys, you WANT to check out these films! "If it's in a word, or its in a look, you can't get rid of... 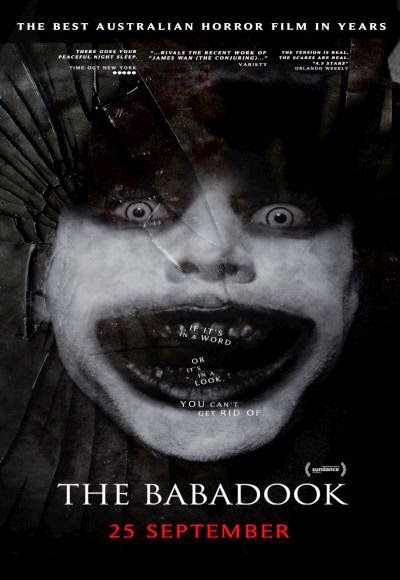 THE BABADOOK"
The Babadook is old news, I know. I viewed if for the first time a few weeks ago and it's been a top of discussion in a lot of my horror movie Facebook groups. Within these groups, I have noticed that there are people who fell head over heels in love with it and others that would rather watch a puppy choke. Within this article, I'd like to take a moment to dive into why I was in the batch of viewers that fell and fell hard for The Babadook. The Babadook is an Australian psychological horror film written and directed by Jennifer Kent. Call me a feminist but the fact it was written by a woman definitely was a point that caught my attention. It was released here in the states on November 28th, 2014 and grossed $913,720 here in the US and grossed $4,830,720. That is more than double the estimated production budget of $2 million.